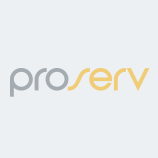 Proserv is an industry expert in flushing and hydrostatic pressure (HP) testing services with over 30 years experience both onshore and offshore. 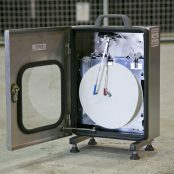 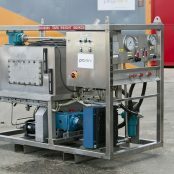 Mobile, general service or zone-rated hydraulic flushing and test rigs applicable for use in offshore installations, petrochemical plants, defence establishments, railways and shipping. 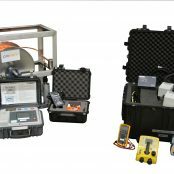 Proserv specialise in state of the art monitoring systems for hydraulic, electrical and fibre optic subsea control umbilicals in accordance with operator specifications and international standards.